Thank you so much for being so generous. Remember, your monetary and In Kind contributions are tax deductible. Tractor Supply, Fleet Farm, Menards, Home Depot, Walmart, Target, Office Depot, Anoka Equine. 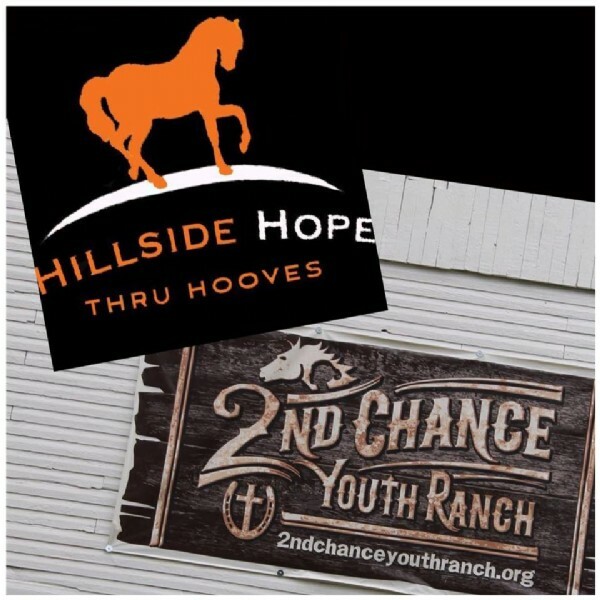 Can your business or workplace sponsor a need at Hillside HOPE Thru Hooves by donating needed items? Building supplies and needed structures? Or sponsoring a program event, ranch expense, or animal care? We need you and would love to partner with your business.